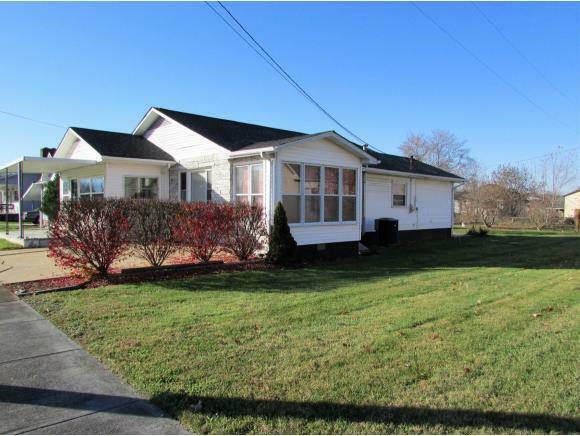 829 Walnut Street, Elizabethton, TN 37643 (MLS #417903) :: Highlands Realty, Inc.
Estate Sale! Bargain Price! Totally updated cottage style home in the City. The location is ideal, with a City Park with Walking Trail, plus the beautiful Watauga River, all just steps away. Home has undergone extensive renovations which include an architectural shingled roof and vinyl and stone exterior siding. 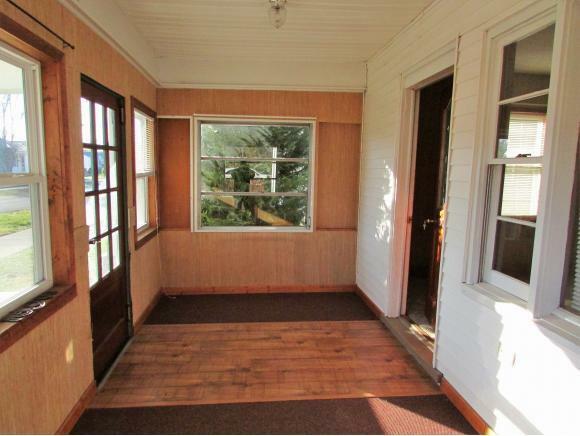 Covered stone floor entry porch leads into an enclosed front porch, ideal for four season use. Enter into a massive sized living room with lots of natural light pouring in through expansive windows. Off the living room there is a sun room which could also serve numerous other possible uses as well. Open concept arrangement with large dining room plus a sunny kitchen with all appliances conveying and patio doors that lead out to a covered back patio which overlooks the level backyard, made to order for kids and pets. Two large bedrooms and two large bathrooms. The master bedroom is over sized and features a private en suite bath plus a sitting area. The master bedroom is so large, it was designed so that, if three bedrooms are needed, the addition of a simple partition wall can turn this house from a two to three bedroom with ease. Central heating and air conditioning. The lot is completely level and offers a concrete parking pad plus a utility building for storage. 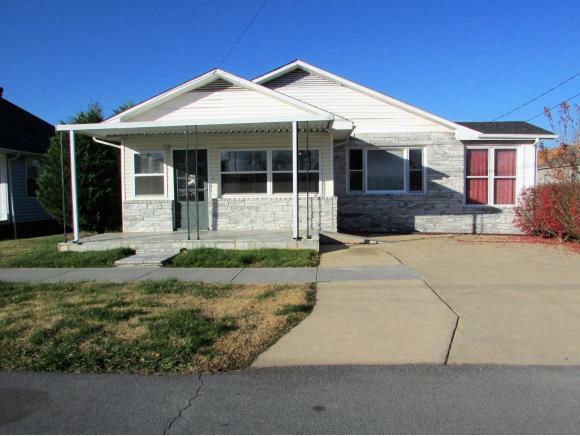 This home is an excellent choice for a family, starters, retirees, singles or investors seeking quality rental properties. 100% USDA, 100% VA or 97% FHA financing available to qualified buyers. 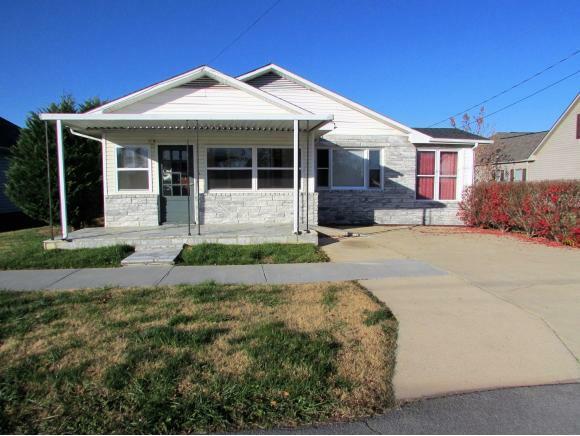 A perfect pick for buyers, offering character, charm, location and minimal upkeep. All info. taken from Tax Records. Buyer/buyer's Agent to verify all.